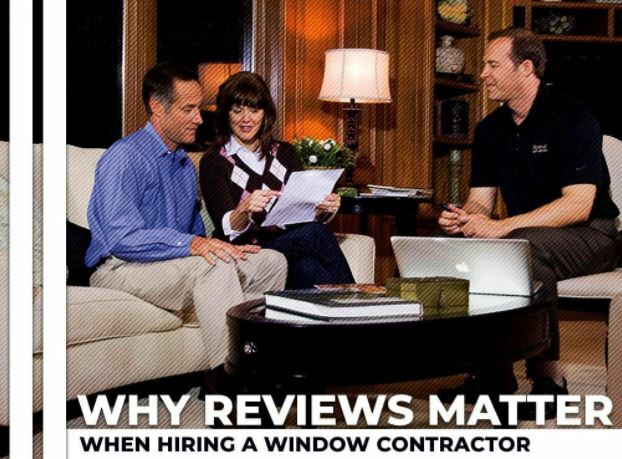 "No doubt, Chris and Carlos provided excellent service, but went above and beyond to install our windows. Our house is more than 100 years old and is all brick. They had to create window housing and also matched the interior trim to the style of the house. These guys were fantastic and I will certainly have Andersen Windows come back to replace a few more!"